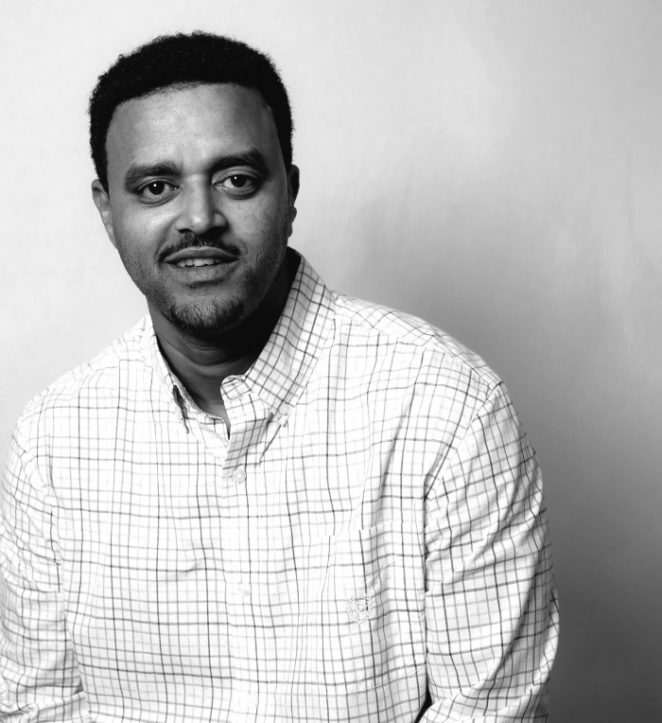 Fantahun Amare, an immigrant from Ethiopia, had recently found a room for rent in a home in Petworth. He entered into an oral lease with the owner, also an Ethiopian immigrant, and paid his first month’s rent and security deposit in cash. Mr. Amare was planning to apply for a D.C. driver’s license so he could pursue job opportunities that required a license. He needed proof of residency, and asked his landlord for a lease or other documentation. The landlord—whose home was not registered as a rental property—refused and began pressuring Mr. Amare to leave. When those efforts failed, the landlord changed the locks to Mr. Amare’s apartment. The landlord then filed a case seeking a Temporary Protection Order in the D.C. Superior Court Domestic Violence Unit, claiming he lived in the home with Mr. Amare (providing jurisdiction for the Domestic Violence Court) and that Mr. Amare had threatened him. Based on these allegations, the landlord was able to get an order that Mr. Amare vacate the home. Homeless, Mr. Amare came to Legal Aid seeking help. Family law attorney Stephanie Westman helped Mr. Amare return to his home by proving the landlord was not, in fact, Mr. Amare’s roommate. Undeterred, the landlord turned around and sued Mr. Amare for eviction alleging nonpayment of rent—specifically, for the month in which he had forced Mr. Amare out of his home. Legal Aid negotiated a favorable settlement in the landlord and tenant case. Mr. Amare received a refund of rent paid, forgiveness for any past rent due, and an additional cash settlement.